The University of Bath is part of a new three year project to investigate the feasibility of testing different aspects of distributed hybrid vehicle powertrains in a real-time virtual environment. The Virtually Connected Hybrid Vehicle (VCHV) project brings together the University of Bath’s Powertrain & Vehicle Research Centre (PVRC) alongside the Digital Engineering & Test Centre (DETC) and five other leading universities (Loughborough, Warwick, Newcastle, Nottingham and University College London). The project addresses the challenges around the physical testing and validation of Hybrid Electric Vehicle (HEV) powertrain systems. It aims to reduce the amount of time-consuming physical testing needed, and limit the cost of shipping and assembling the separate prototype components. This will be achieved by testing the complete system in one location with eight PhD engineers spread across the project partner institutions to develop six different hybrid powertrain subsystems. These will be tested together in real-time while physically remaining distributed on independent test rigs at their host universities. The implications for industry are highly valuable and exciting. Virtual testing is currently estimated to account for only five per cent of total powertrain testing, mostly at an early stage. The ability to combine the facilities and expertise hosted at a range of university centres of excellence through distributed testing is expected to shorten the timescales of OEMs in developing new products by up to 12 months, accelerating the time it takes to transfer fundamental research into industry. 1 PhD from Warwick working on Electrical Energy Storage – Batteries. 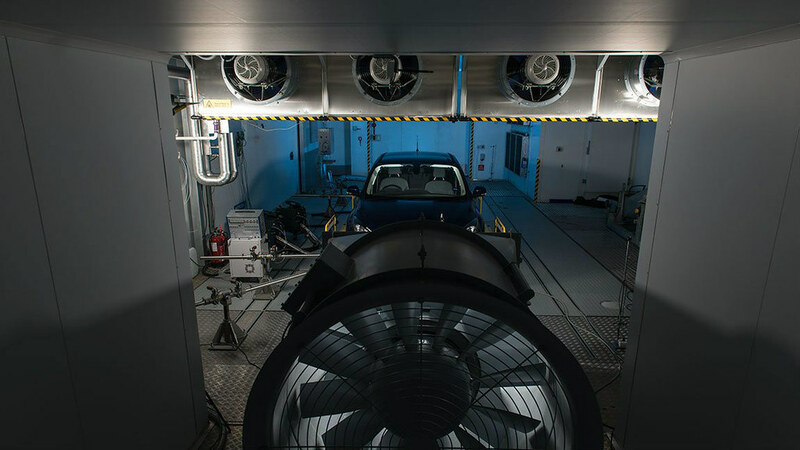 This project is the latest example of the University of Bath’s involvement in conducting impactful, world-leading automotive research. Recognised as one of the UK’s leading automotive propulsion groups, Bath is a Spoke of the Automotive Propulsion Centre (APC) and plays a strategically important role in conducting specific research into the systems efficiency of internal combustion engines. Bath’s plans to create the Institute for Advanced Automotive Propulsion Systems (IAAPS) reflect its strengths in the automotive sector and aims to deliver future generations of clean and efficient vehicles, ensuring the UK retains its position as a global leader in automotive research.